Simply new at learning about Sardinia! Have been to Rome and Venice. 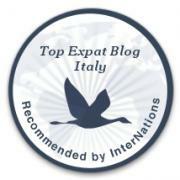 Want to find out more about the surrounding islands of Italy. Rome is our passion. But love everything Italian! The lifestyle, cuisine, the people!